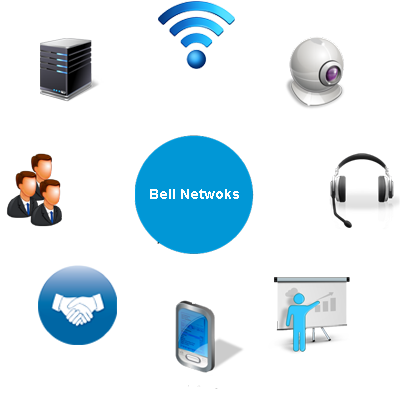 Bell Networks Pvt Ltd is a Technology Solutions Provider Company with over a decade of experience in the Industry. Bell Networks is a pioneer in system integration. We serve large enterprises as well as SMEs. Our services include Unified Communications, Virtualization, Cloud services, Security & Surveillance solutions, training, Data Networking including Fibre optics & structured cabling. Aimed at providing Global Support, Bell Networks is presently providing regional support for clients across South India, with our corporate office in Chennai. We engage with our customers in providing Technology Solutions that enable the customers to realize their goals. Our passion and commitment had always impressed our customers and it turns out to be our key value proposition. In this era of Global Village, getting the right and optimized Communication solutions for a company’s need has drastically increased. 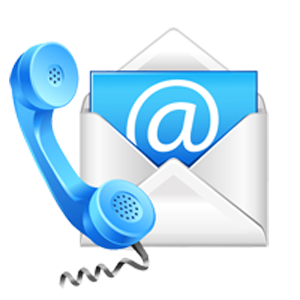 We exactly cater to this need of our customers with our vast experience in different verticals of business. Bell Networks Pvt Ltd provides managed and maintenance services for all communication infrastructure management necessities.Highly skilled and certified personnel with experience in managing enterprise of all sizes. Bell Networks Pvt Ltd integrates the network with voice and video platforms to address escalating demands for high availability, unified communications, mobility, and virtualization within enterprise networks. Bell Networks Pvt Ltd 2017. All Rights Reserved.